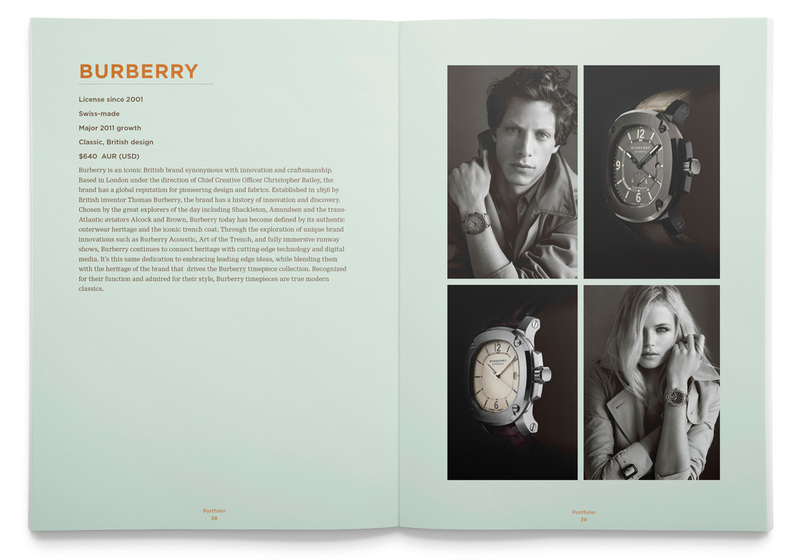 Fossil has grown from one distinctive brand to a corporation that owns and licenses many brand names. 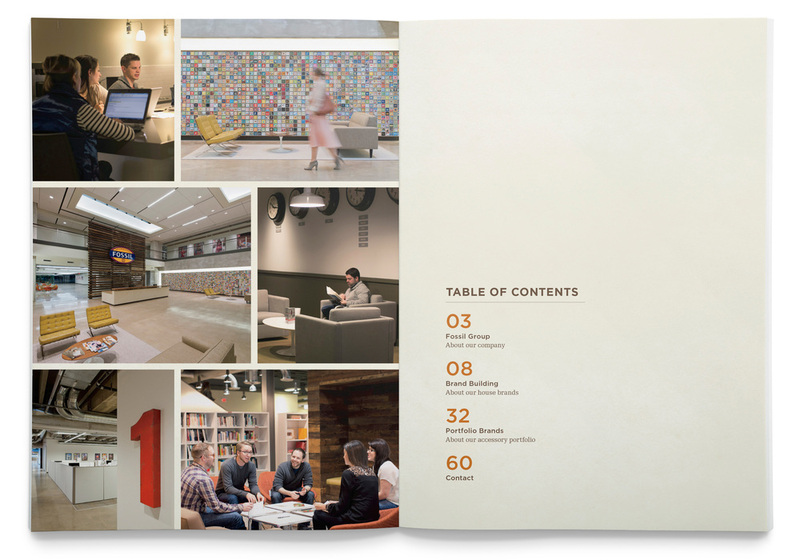 As part of the corporate communications design team it was my job to work with senior executives to develop a new annual report style that embraced the company’s heritage while also showcasing the many brands in their portfolio. This resulted in a 60+ page printed book.